The York Flat to Incline bench features compact design and 6-position 0-90 degree incline with cupping system for hassle free incline adjustment. The bench has non-slip rubber feet for increased stability. The pad features the pull-pin adjustment for increased support. The chamfered edges increase the shoulder range of movement in flat-incline position. Can be used inside the Press-Squat Stands. 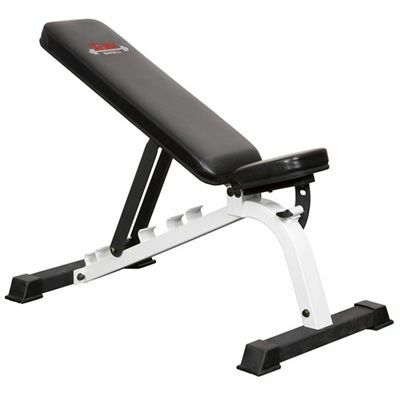 for submitting product review about York Flat to Incline Bench.